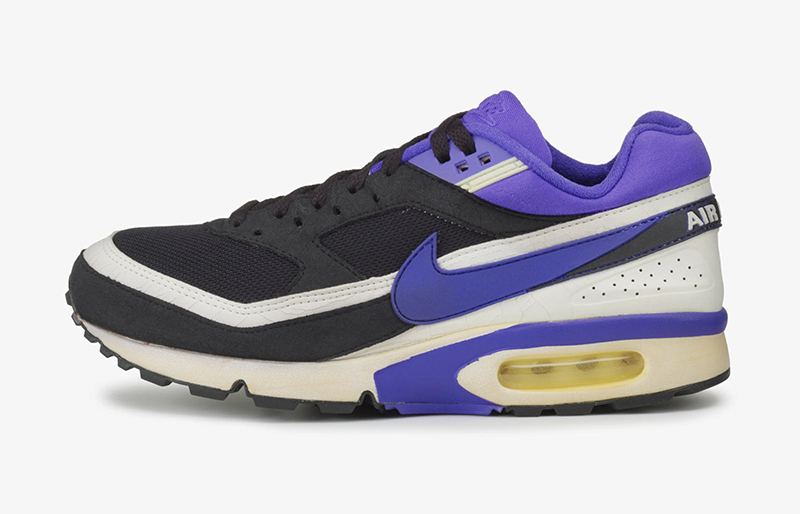 While there won’t be any major release for Air Max Day this year, it’s always a good thing to look back and celebrate one of the most innovative technologies ever made. One name that should be synonymous to Air is Marion Franklin Rudy. A former aerospace engineer, Rudy wanted to provide creative solutions for other industries. 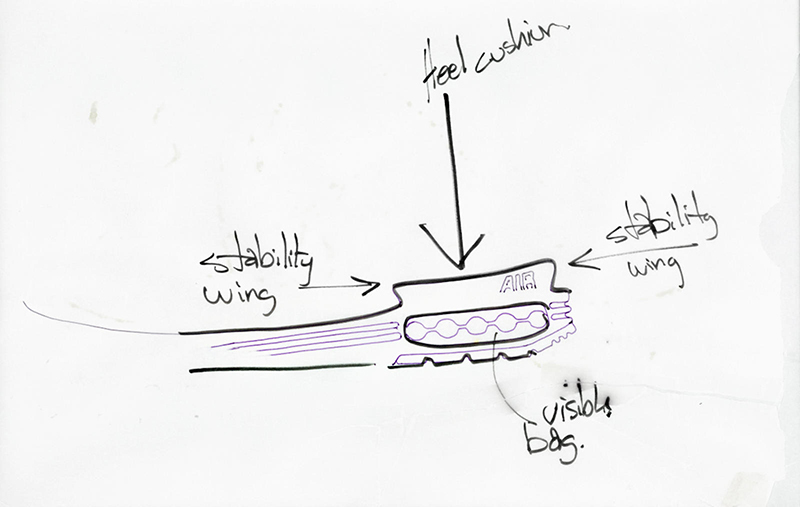 He placed tiny air bags in the soles of sneakers to soften impact. He was rejected 23 times until he presented to Nike’s Phil Knight. In 1977, Knight too a test run around the Nike campus in Rudy’s shoe and experienced a smooth ride. 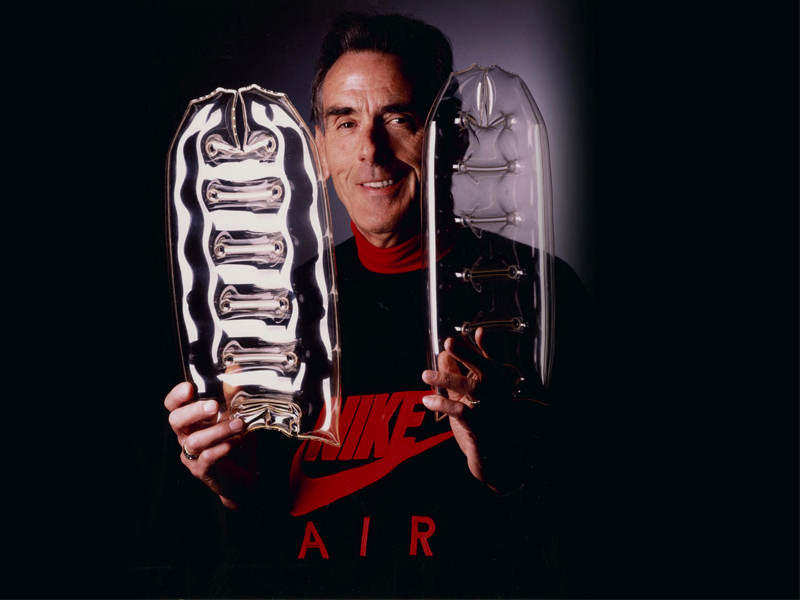 Thus the birth of Nike Air. 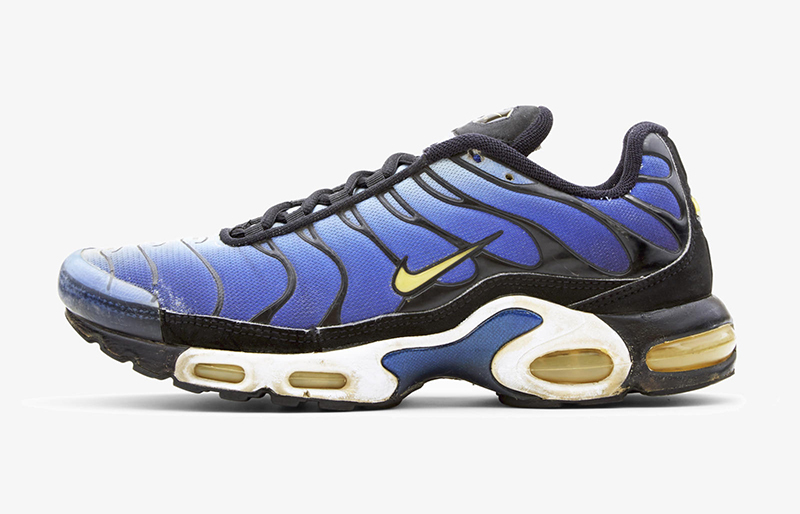 The Air Max wasn’t the first shoe to feature Air cushioning. It was in fact the Tailwind (1978). Even before the hype or quickstrike programs, you can say the Tailwind’s first release caused the first frenzy. Nike decided to release 250 pairs of the Tailwind and sent them to 6 running stores in Hawaii in time for the Honolulu Marathon. In less than 24 hours, the shoes sold out despite its $50 price tag, a hefty amount back in the 70s. 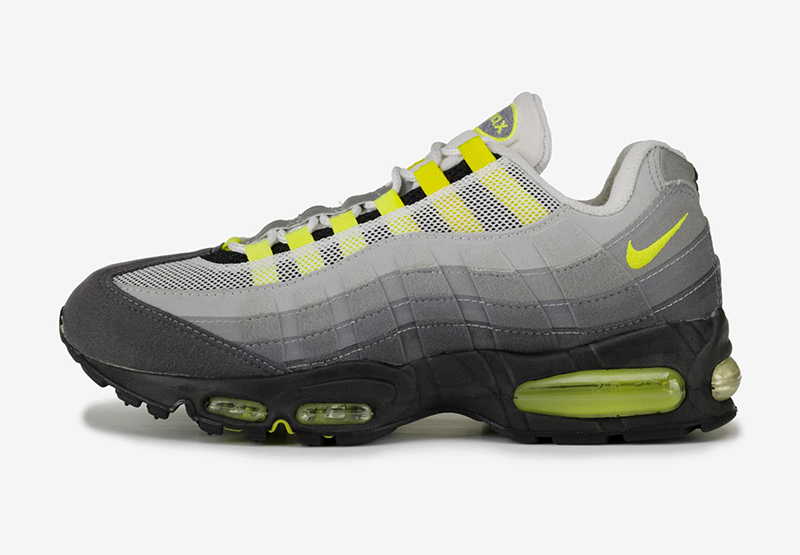 Sure, you can say that hype drove the sales of the first sneaker with Air. But researchers at the University of Tennessee asked 10 runners to run on a treadmill using the Tailwind. It turns out that these athletes used less energy running in them versus conventional running shoes. Science and athletes definitely validated Air. 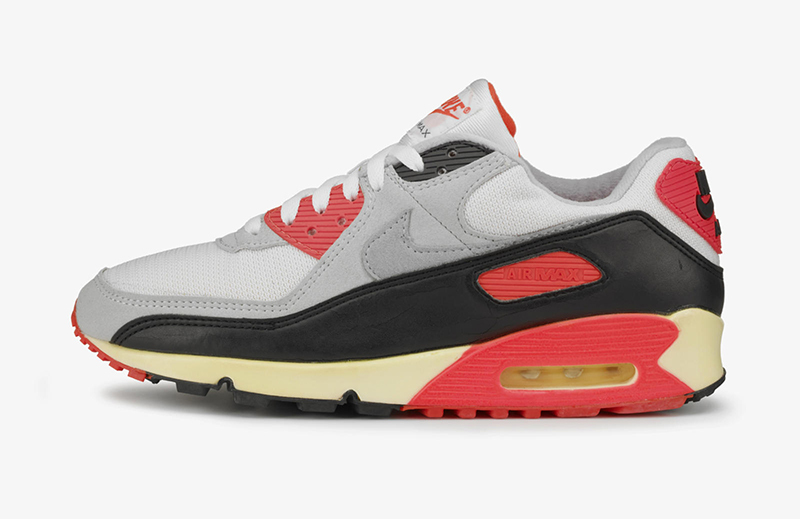 Then came the Tinker Hatfield era. Music was changing. Disco had gone away. I’m not even going to describe how it was shifting, because I had three little daughters at the time, and I wasn’t listening to much music. But I knew some weird stuff was going on. 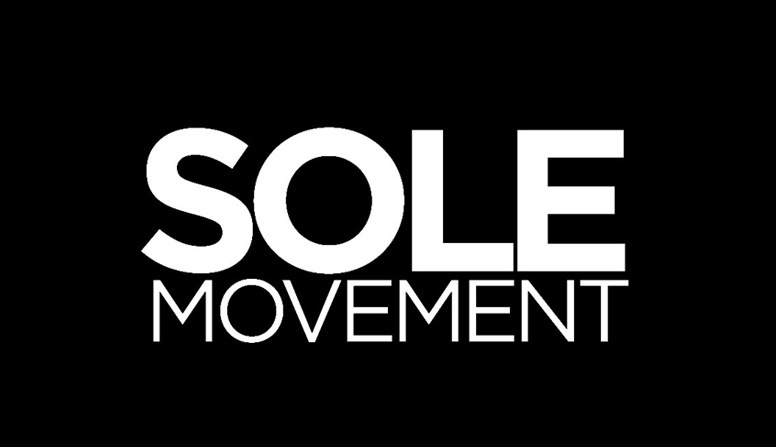 All that led to visible Air and other innovations, setting the stage for 30 years of reinvention of the platform, connecting sport engineering and design culture into one.